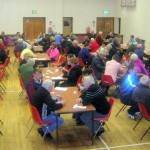 The annual Parish of Ardkeen Whist Drive was held on Thursday 22nd November in McKenna Community Centre. 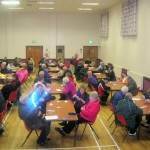 Whist Players from across the parish and from neighbouring parishes made up 17 tables with a couple of players to spare. The MC for the evening, Joe Gilmore, kept the games going at a steady pace and ‘hearts’, ‘diamonds’, ‘clubs’ and ‘spades’ took their turn as the trump. Joe also threw in a few spot prizes during the evening for good measure. 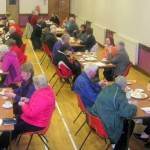 At half time, with ten games behind them, the players were treated to a delicious supper and time was taken out to catch up with friends and fellow whist players. 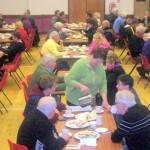 Supper finished and the games continued until all twenty were played. 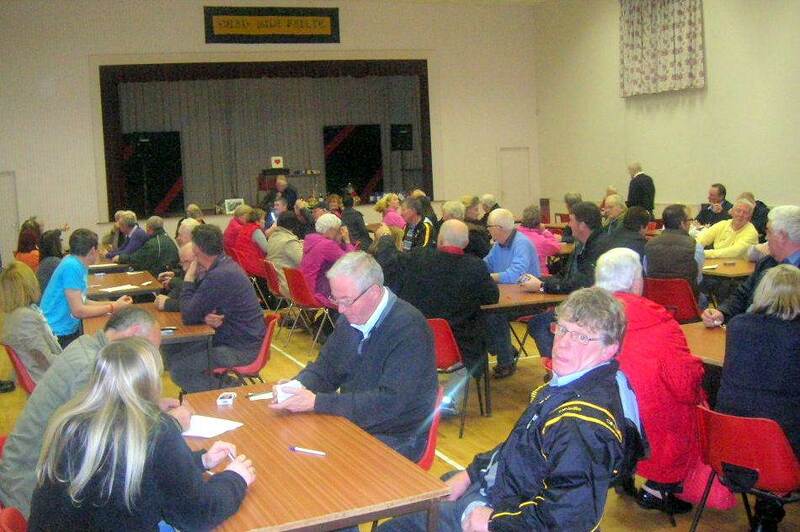 While the scores were being totted up, the raffle took place for a variety of prizes for tickets sold in the hall. 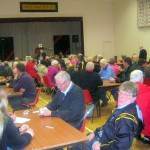 Then the big draw took place for the home heating oil and runner up prizes for the tickets sold door to door throughout the parish. 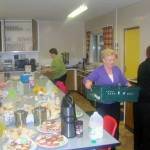 The evening concluded with the announcement of the Top Ladies and Top Gents and presentations for the 2012 Whist Drive. 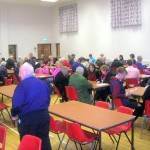 Sincere thanks go to all those who helped to make the Whist Drive such a great success including Ballycran GAC for the use of the hall; Joe Gilmore MC; Joe and Marie Fowler for organising the raffle on the evening; the ladies who prepared and served the beautiful supper and to those who donated prizes. A special word of thanks to Christopher Lennon and his band of ‘ticket sellers’ who sold the tickets around the parish and of course not forgetting those who bought the tickets! 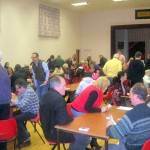 Whist Winners were: Top Prize – Louise Gilmore. Top Ladies: 1st, Angela Fitzmaurice; 2nd, Margaret McCarthy; 3rd, Patsy McGoldrick. Top Gents: 1st, Michael FItzmaurice; 2nd, Paddy Braniff; 3rd, Joe McGuigan. Winners of the Big Draw: Heating Oil or £300 cash, Paddy Hamilton; £100, Betty McNamara; £50 each to Kirk Eccles and Linda Smyth.